YPE Pittsburgh engages all participants in the region’s energy sector in order to build a brighter future for our chosen professions and the communities in which we live. 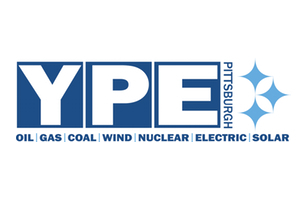 By running over 80 networking and educational events a year for the energy industry in the Greater Pittsburgh Region, YPE Pittsburgh is the largest business association in the area. We not only connect the people in the industry, but we actively give them grounding here in the region through cultural and charitable events.